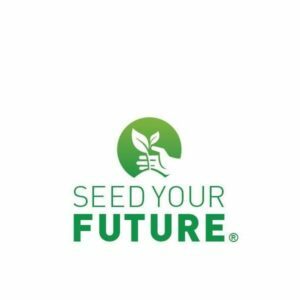 Seed Your Future has launched a new, free online horticulture career exploration resource at www.SeedYourFuture.org/careers. It is for parents, teachers, students or anyone looking for work opportunities. The program is an industry-wide effort, supported by more than 150 partner organizations, to promote horticulture and inspire more people to pursue careers working with plants. The career site lists 100 horticulture careers as well as a tool to help site visitors explore options. It asks them to consider what they are interested in, and then lists horticulture careers that might match their interests. Each career has a unique page with job information, education requirements, study programs, salary data, links to professional organizations, and engaging videos of people in that career. Organizers hope to expand the site with additional careers and videos. The program was created in response to research showing a lack of detailed, centrally accessible information about horticulture careers. Demographic trends show an advanced age profile for the horticulture and agriculture workforces in general, meaning these industries must attract interested replacements.